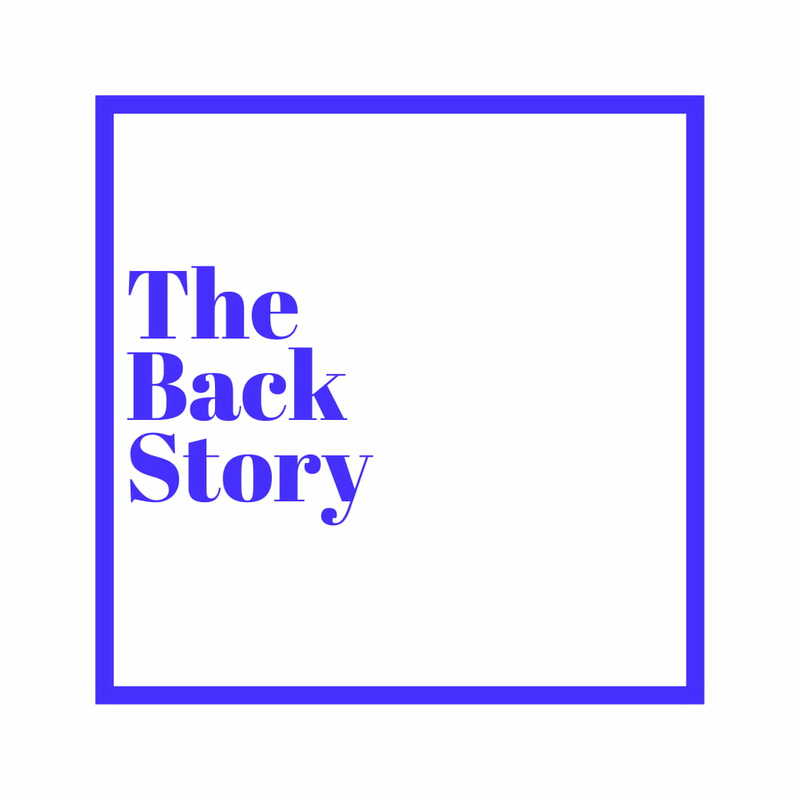 Davido - Versace O.B.O Remix [Freestyle] - The Back Story. Davido drops a lil freestyle spat over Drake and Migo's "Versace" instrumental. Call it the O.B.O Remix; in anticipation of the release of his new single/video "SKELEWU". Enjoy it!